Google became the world’s most profitable Internet company on the back of search advertising. Now, it’s turning another popular Web service into a major cash machine. Google Maps is an indispensable part of life for more than a billion people, who use it to commute, explore new cities or find a hot new restaurant. The service has been mostly free, and free from ads, since it launched 14 years ago. Interviews with Google executives and customers show this is changing as the Internet giant increases the ways advertisers can reach Maps users, while raising prices for some businesses that use the underlying technology. The app now regularly highlights sponsored locations, and shows extra paid listings when people look for nearby gas stations, coffee shops or other businesses. The search business is still immensely profitable and growing, but that can’t last forever. More people are searching via Amazon.com. And on mobile devices, Google has already crammed the top of search results with ads, leaving less room for more commercial spots. In comparison, Maps feels like new territory primed for Google’s ad systems to start pumping dollars from what is a giant, untapped data well. Schindler’s response showed that Google isn’t waiting anymore. He sliced the opportunity in four areas. Basic directions are a “utility” that can’t be messed with much. Second are requests for things nearby; followed by broader, personalised recommendations; and finally searching neighbourhood business listings. “If you think about Maps monetisation from those four different angles — a little bit more caution obviously on the first one, not disrupting the utility aspect and all the other three — I think it’s a really, really interesting playground going forward,” Schindler said. There’s also a chance this Maps initiative steers Google into regulatory roadblocks that are growing every day. Europe has pounded the company for violating competition law, and there are rising calls in the US for regulating Google’s data collection, privacy standards and ads business. Milking more money from Maps — where millions of people share personal information daily — could invite even more scrutiny. Along with data gleaned from other Google services, the company knows where you live and work, the bars and restaurants you frequent, and what your interests are. Tap on the “For you” tab on the bottom of the map app’s launch page and it might suggest a vegan bakery, while saying “you seem interested in vegetarian”. Indeed, Schindler stressed that Google would generate personalised maps recommendations in “privacy-sensitive, opt-in ways”. The company is betting that adding more data about places and businesses to Maps will lead people to spend more time on the service. 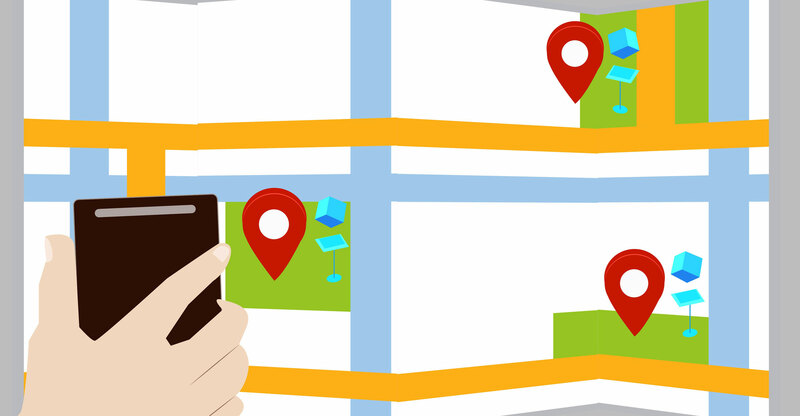 As users expect more from Maps, Google has extra space to introduce more ads. “We want to be able to highlight things that are around you and surface them nearby to you in a way that’s not disrupting your experience,’’ said Rajas Moonka, director of product management for Google Maps. Because so much of what users are looking for in Google Maps is commercial in nature, ads can be a helpful addition to the experience, he said. The company has tested ads in Maps for years, and it owns Waze, a navigation app that runs ads and has been downloaded more than 100 million times. But Google has taken it slowly. “We’ve been pretty careful about not being very aggressive about how we present those to users because we don’t want users to feel like we’re overloading the experience,” Moonka said. Moonka, a Google veteran, was tapped to run Maps advertising about two years ago. He sees the offering as a more effective alternative for small businesses that often use e-mail marketing to find potential customers. Last summer, voice-based directions from the Maps app started mentioning well-known brand names from companies that are already big buyers of Google’s search ads. Instead of “turn right on Schindler Avenue”, the app sometimes says “turn right at the Starbucks”. Or the McDonald’s or the local paint shop. Google said these are not ads, adding that fast food chains, banks and other businesses are helpful landmarks to orientate Maps users. 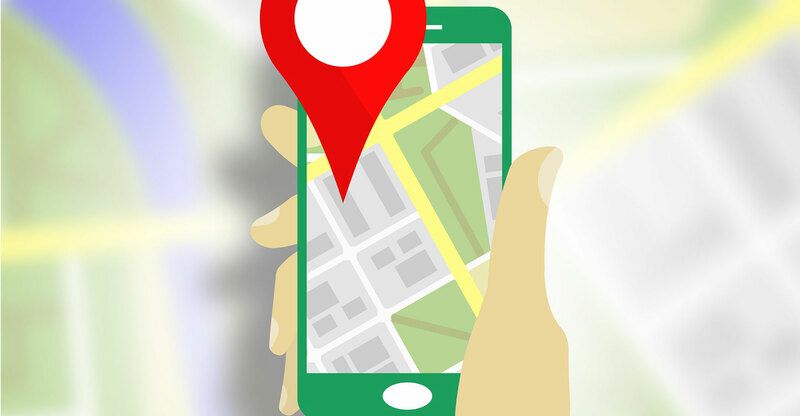 For the last two years, Google has also tested “promoted pins”, waypoints emblazoned with an advertiser’s brand that show up on the map regardless of whether or not the user searched for that business. McDonald’s, Dunkin’ Brands Group and Michael Kors Holdings are among adopters. Small businesses can also get access to pins as part of a package of ads Google places on different parts of its digital empire depending on where it thinks they’ll be most effective. 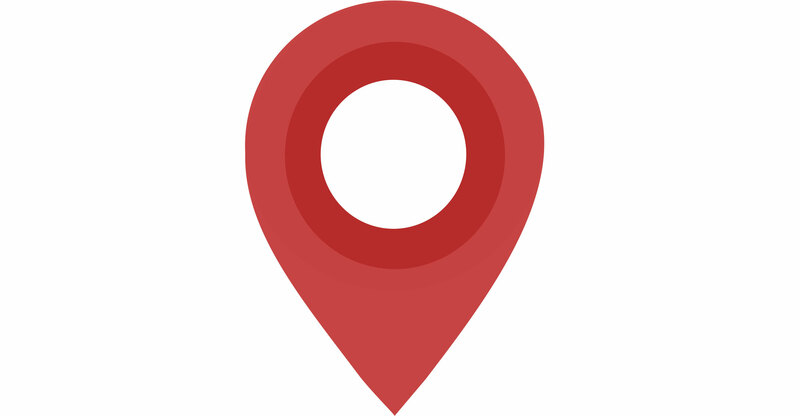 In addition to the pins, ads can be found in Maps search results, such as when Starbucks, for example, pays to show up at the top of a list of search results for “coffee shops near me”. Click on a restaurant’s listing on the map and a banner asking if you want to order delivery through Doordash pops up — that’s an ad. Pick a place you need to go with the Maps app, and along with driving and walking directions, there are links to Uber and Lyft ride-hailing options. Those are ads, too. The potential for Google to make money off Maps goes beyond ads. It has long charged other companies for the right to build their own maps using Google’s underlying technology. Entire categories of businesses have emerged on this platform, but until recently Google never focused on making much money from it. Last year, that changed. Google put all customers of its mapping tools — big and small — under the same pay-as-you-go system. The company said this simplified the process, but for many small users, it amounted to a massive jump in pricing. More than five million developers use these tools, according to Gayathri Rajan, who runs the Google Maps enterprise team. That’s a lot of paying customers. Some are unhappy with the new approach, though. Google Maps used to be free, open Web infrastructure, said Bartlomiej Owczarek, founder of a start-up that helps people find which pharmacies stock the medicine they need. Now, it’s a product you must purchase. Although Google provides a $200 credit, which covers most small providers’ costs, Rajan said. Before the changes, Owczarek’s startup got 750 000 free map views a month and then was charged $0.50 for every thousand views on top of that. Then Google started charging after 30 000 views and the cost was $7 per thousand views. His costs jumped from nothing to $5 000/month.